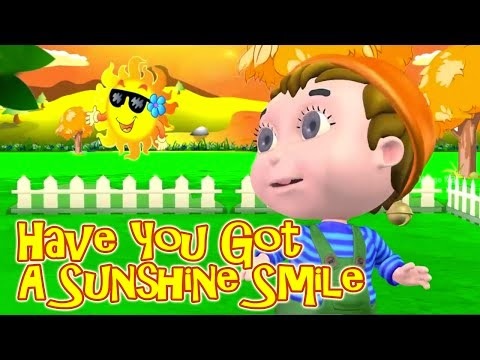 Hello kids have you got a sunshine smile? Here is the funny smiley song which will make you smile when you are sad. You can also sing this song for your friends to make them happy. So learn this song and dance along with it. Have you got a sunshine smiley..
Have you got a sunshine smile..
Good nurseries play significant role in child personality moulding.